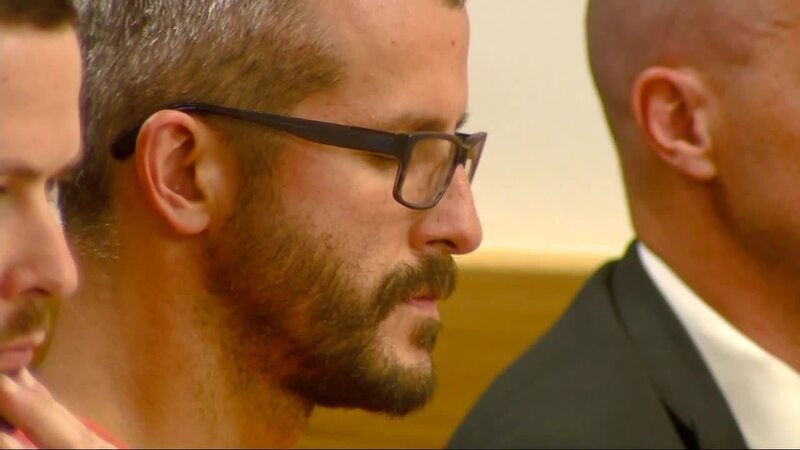 BREAKING: A judge has denied bail to Chris Watts, who is facing charges that he murdered his wife and children. More on this as it develops. 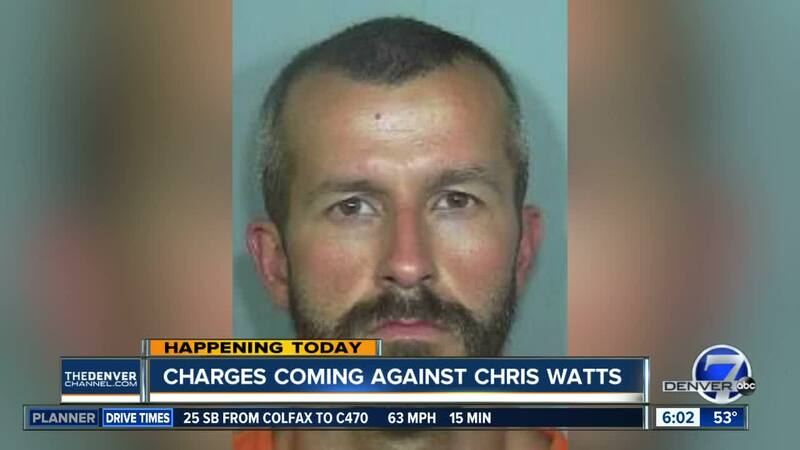 FREDERICK, Colo. – Chris Watts was having an affair with a coworker, which he originally denied to police, before he allegedly killed his wife and two daughters last week, according to an affidavit for his arrest. The affidavit, which was released Monday afternoon after Watts was formally charged with nine felonies in the case , including first-degree murder and unlawful termination of a pregnancy, reveals more details about what led to Watts’ arrest in the deaths of Shanann Watts and their two daughters, Bella and Celeste. It also confirms the confession that KMGH previously reported. According to the affidavit, Shanann arrived home from a work trip just before 2 a.m. last Monday and was dropped off by a friend. But the friend became concerned when Shanann missed a 10 a.m. doctor’s appointment. The friend found Shanann’s vehicle in the garage and the car seats inside. She called Chris and asked him to come home because she was worried that Shanann may have suffered a medical episode and passed out, according to the affidavit. But police arrived before Chris did, the affidavit says. He let them inside the family’s home, where officers found Shanann’s purse on the kitchen island and a suitcase at the bottom of the stairs. Upstairs, the couple’s bed had been stripped of its sheets and blankets, but police wrote there were no signs of foul play. Chris Watts told officers under questioning that he and Shanann had been discussing “marital separation” that morning before the time he claimed he went to work. The affidavit says he “informed her he wanted to initiate the separation.” The affidavit says both were upset and crying, and says that Shanann told Chris that she would be going to a friend’s house later in the day. “Chris stated it was a civil conversation and they were not arguing but were emotional,” the affidavit says. He previously told KMGH that he and Shanann had an "emotional conversation" when they last saw each other. Chris claimed that he backed his truck up to the garage just before 5:30 a.m., loaded his tools in and left while Shanann was still in bed. Video surveillance confirms that he moved the truck around the same time but does not show what was loaded inside, according to the affidavit. 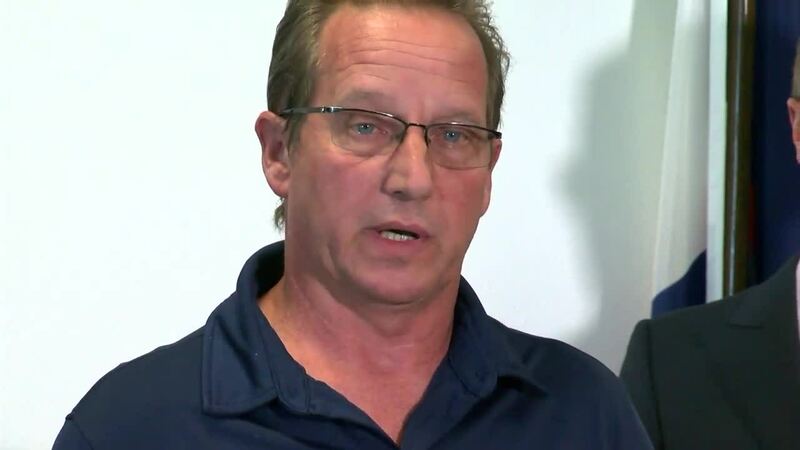 It goes on to say that two days after officers originally spoke to Chris when they were called to the home, that he asked to talk with his father before speaking further with police. “Chris said he would tell the truth after speaking with his dad,” the affidavit says. When officers showed him an aerial photo of the site, he identified the three places where the bodies could be found, the affidavit says. It says that officers found the bodies at the site he described. He is next due in court Tuesday morning to learn his formal charges in the case.